If clothing or tailoring business ecommerce store want to boose their sales, then product customisation software is apt module to make your business a successful one. 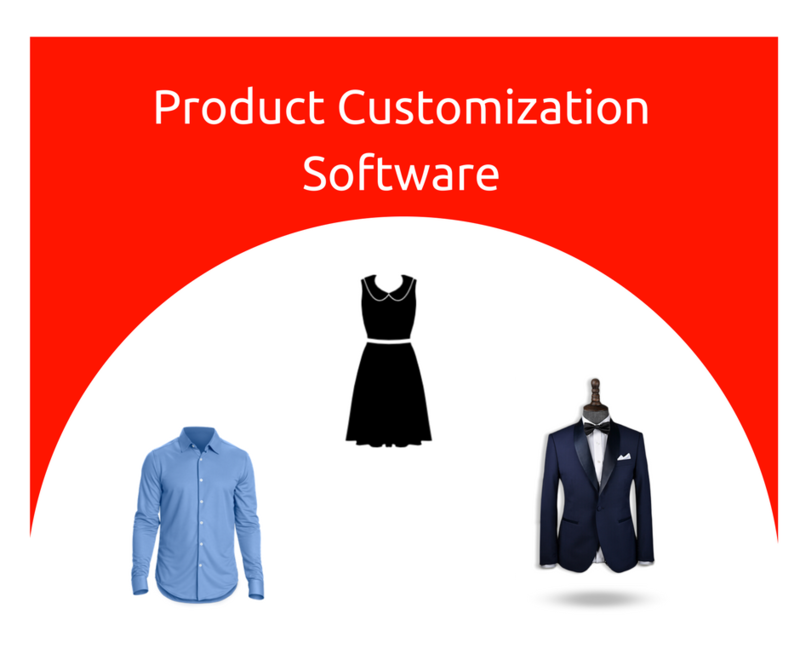 What is product customization software ? “Product customization software” that allows your website visitors to customize their products. If ecommerce store integrates with product customisation software, then the store owner will be able to satisfy needs of their customers for more brand loyalty. What product customisation software can do for online clothing & tailoring business store? Design your apparels in your way ? The owner of the store can provide a platform: for the users to design their apparels in their own way. The owner of the store can also list n number of patterns for the end-user to design their apparels. Users can easily design or customize their products with drag and drop option. 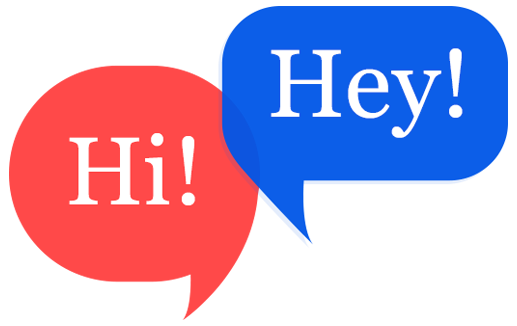 Software provides web application like 3d Design studio. 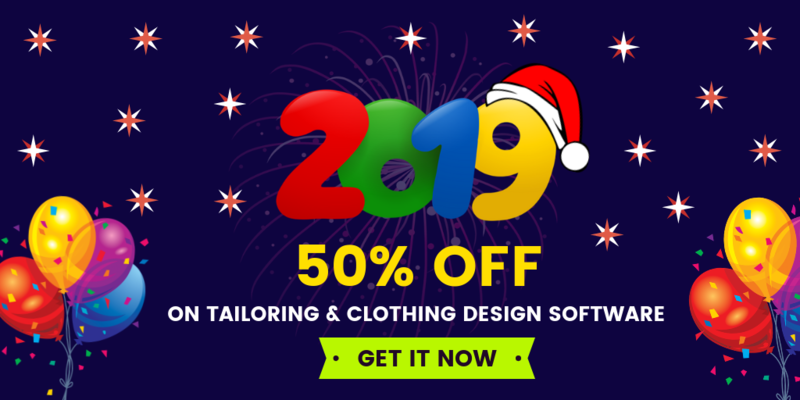 The 3D design studio has a power to bring out 3D fashion design, development easy-to-use solutions that help the store owners to get creative designs from your customers at a faster rate than ever before. Responsive website will make your web page look good on all devices (desktops, tablets, and phones). Responsive Web Design is like it should be an userfriendly website, easy to use, regardless of any device. Software can easily build a responsive website with high-end features in a short period of time. The owner of the store can create various templates in different models. The store owners can change the template according to seasons or during festival days. If the store owners need any further customisation for the templates, it can be done by the store owners itself without the help of a designer. The owner of the store can also provide an addon like share & compare designs. Users can design their apparels and they can share their designs on various social media platform for more suggestions. The end user can also compare their designs with pre-existing designs for more design patterns. Fit4bond - Product customisation software is known for its capability, flexibility, and provides better user experience. Product customization software is designed to focus on increasing conversion rate. Product customisation software also offers better brand experience to the end users.